Two of motorsports’ most successful champions are planning a day of trading their rides later this month. In a teaser video released Friday, Formula One driver Fernando Alonso and Monster Energy NASCAR Cup Series star Jimmie Johnson announced they would be taking part in a car swap on Nov. 26 at the Bahrain International Circuit, one day after the 2018 F1 season finale at Abu Dhabi. It will be a very extensive exercise, involving not only Johnson, but also members of his No. 48 Hendrick Motorsports team. The two iconic drivers have been teasing a joint venture through videos posted on social media over the last several weeks. Jimmie Johnson: Ride swap with Alonso "a chance of a lifetime"
Alonso's Formula 1 career started around the same point and has gone 17 full-time seasons, but he will move on to other ventures after the 2018 season. Along with 32 career wins that included two victories in the Monaco Grand Prix, he also claimed the World Championship in both 2005 and 2006. 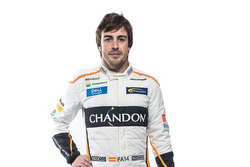 Earlier this year, Alonso won the 24 Hours of Le Mans overall with Toyota Gazoo Racing. 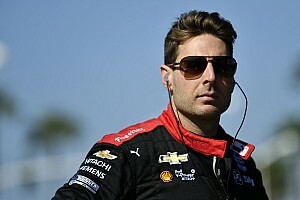 He also competed in the 2017 Indianapolis 500 and flirted with the idea of a full-time IndyCar campaign next season before deciding against it. 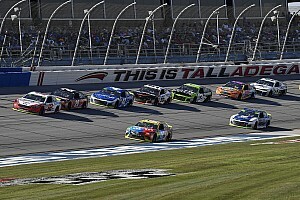 Motorsport.com has learned the plan is much more extensive than a typical “car swap” which has taken place before, including most recently in 2011 between F1 champion Lewis Hamilton and former three-time NASCAR Cup champion Tony Stewart at Watkins Glen (N.Y.) International. 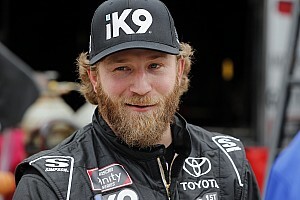 Following the Nov. 18 Cup series season finale at Homestead, Fla., Johnson will depart for London to spend time at McLaren’s headquarters, where Johnson will spend several hours training in its F1 simulator. 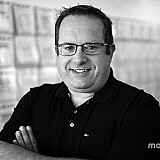 After a couple days of vacation, Johnson will join his team members at Abu Dhabi for the F1 season finale. The No. 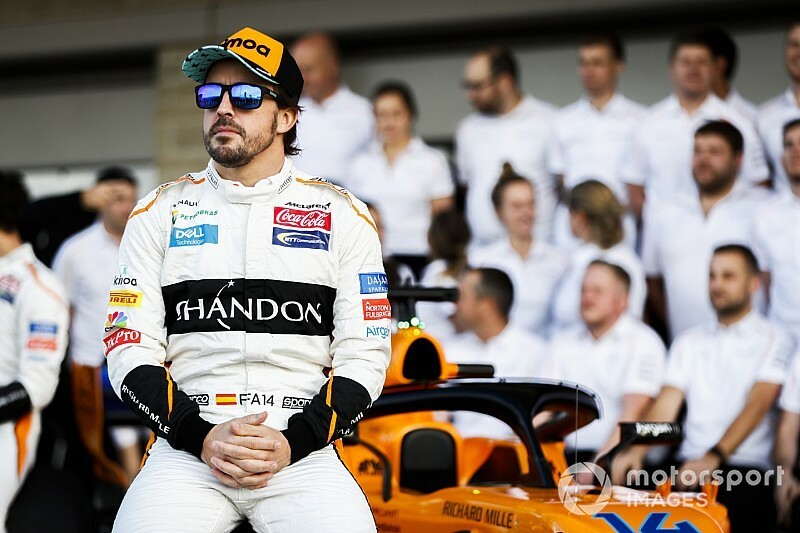 48 team will be matched with their counterparts on Alonso’s team for a couple days before departing for Bahrain, where they will set up one of Johnson’s No. 48 Chevrolets, which is on its way on via container ship at this time.